Activity Tracker records events, compliant with CADF standard, triggered by user-initiated activities that change the state of a service in the cloud. See, manage, and analyze your cloud actions. Work for IBM Activity Tracker? Learning about IBM Activity Tracker? "IBM Activity Tracker Working Well"
As we monitor the activities of our team, Activity Tracker has been a great help in the automation. Occasionally bulky in the process, we are looking to improve the process. AT allows us to review out activities without the need to search through various paperwork. * We monitor all IBM Activity Tracker reviews to prevent fraudulent reviews and keep review quality high. We do not post reviews by company employees or direct competitors. Validated reviews require the user to submit a screenshot of the product containing their user ID, in order to verify a user is an actual user of the product. Hi there! 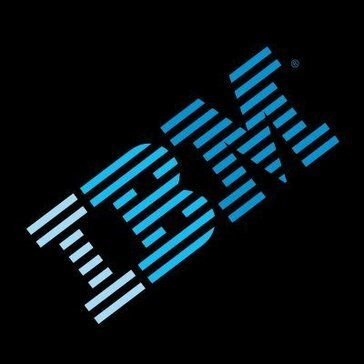 Are you looking to implement a solution like IBM Activity Tracker?